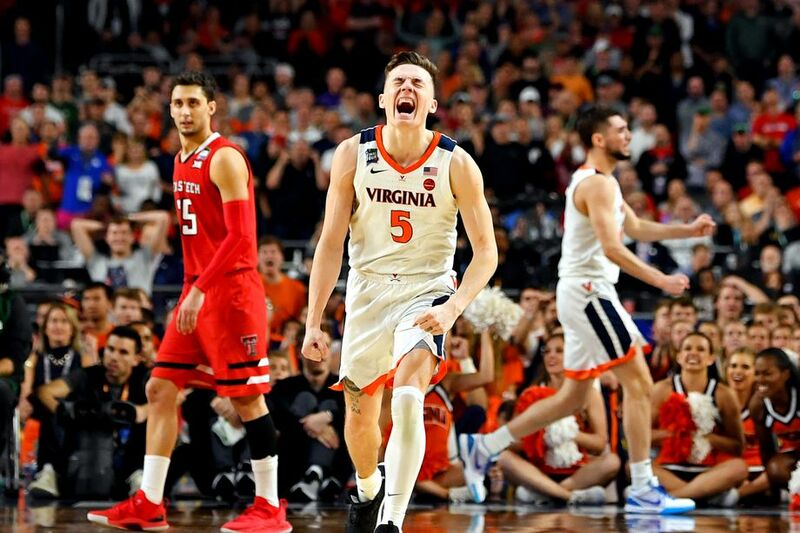 Last night, the Virginia Cavaliers won the national title for the first time ever, beating Texas Tech in a hard-fought overtime game. Yes, the game definitely had some controversial calls, but nonetheless was one of the best NCAA Finals in recent history. Keep ya head up @jarrettc08 you made your city, your university, and most importantly your family, Proud !! You made history my brotha !! Congrats @UVAMensHoops! Well Deserved and I’m Happy for you guys! As much as I joked in Round 1– in all seriousness, just an amazing turnaround and story for Virginia Basketball. Congrats to Coach Bennett and the Hoos. As cool and wild of a two year story as you can make up.